In the domain of non-destructive materials testing, computed tomography (CT) is a technology that provides a unique three-dimensional view of inspection items. For example, it permits precise geometrical measurement of the inner structures of components, comparison with CAD data and the detection of cavities and other anomalies. 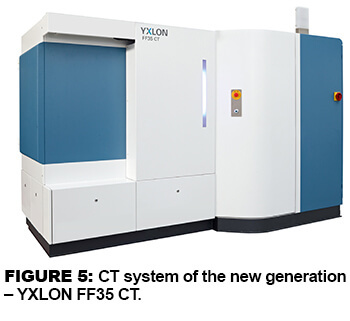 YXLON International, the leading supplier of industrial X-ray and CT (Computed Tomography) systems, has developed two new innovative CT systems which stand out for their extremely accurate inspection results. 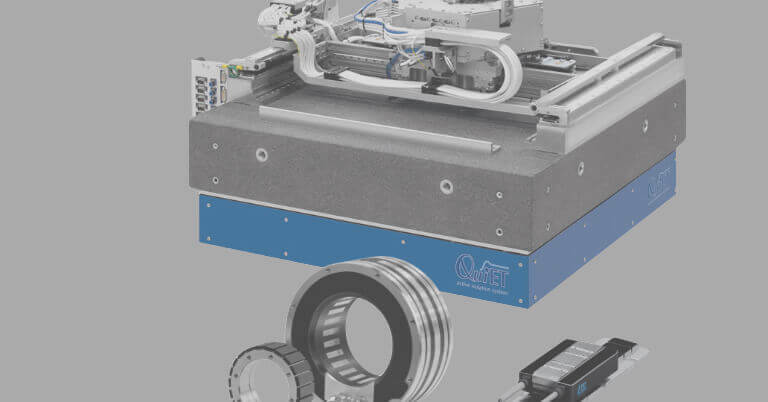 These CT systems include newly developed rolling bearing-mounted rotary tables and likewise newly developed angle encoder modules from HEIDENHAIN (Figure 1). A deep understanding of this special X-ray technology is required to optimize CT systems for a wide range of industrial and scientific fields of application. This is why YXLON develops key components itself or in close cooperation with partners. 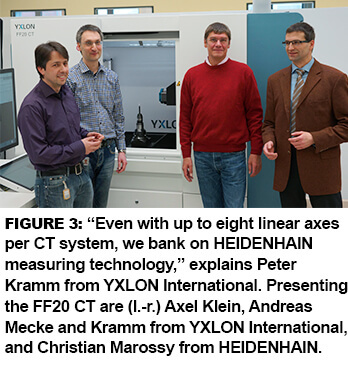 This was the case, for example, with the rotary tables utilized in the new horizontal CT systems FF20 CT and FF35 CT, which were developed together with HEIDENHAIN (Figure 2). Peter Kramm, Product Manager at YXLON International, explains, “The term ‘horizontal’ refers to the X-ray beam. Unlike medical systems, the X-ray device in horizontal systems does not rotate round the inspection item, but the inspection item rotates 360 degrees” (Figure 3). With the FF20 CT, the inspection item is brought close to the X-ray tube externally. In this way, very small components can be greatly magnified. 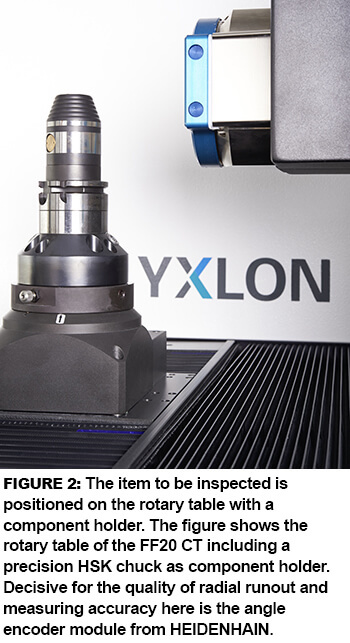 Thanks to the extremely small X-ray focal point of the integrated microfocus X-ray tube, inspection results are achieved with very high resolution. With this system, in the case of image quality inspection items a wire spacing of 600 nm can be detected, which makes it ideal for use in the semiconductor and electronics industry as well as in medical engineering and materials science. The FF35 CT covers a much wider range of applications and is equipped with an even more powerful X-ray unit where the inspection item is usually positioned slightly further away from the X-ray tube. 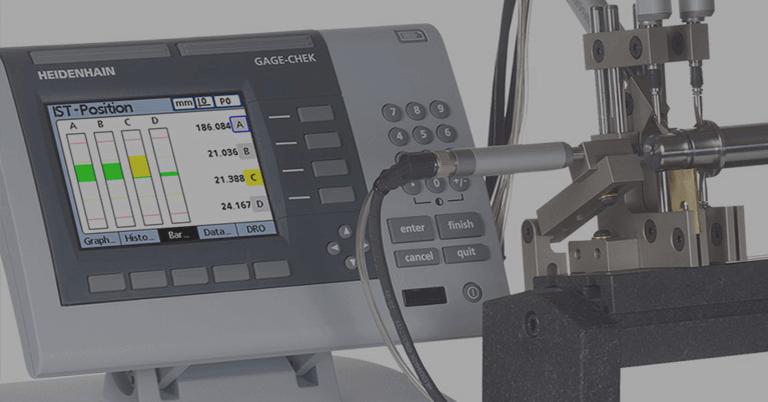 This CT system can be used also to inspect castings and modules weighing up to 30 kg for the automotive, electronics and aerospace industries as well as for medical engineering. Both CT systems have an innovative, leading-edge touch operation system. Under the motto of “load and go,” the CT systems feature a simple inspection item positioning function and automatic calibration of the complete inspection room with integrated fully automatic collision protection. System reliability is enhanced by a comprehensive Health Monitor that monitors the state of the system components and the operating hours. Remote access, for example via a tablet PC or smartphone, enables the user to check up on the status of the Health Monitor or the ongoing inspection as and when necessary. The rotary table of the FF20 CT can be loaded with up to 20 kg and the larger system can take loads of up to 30 kg. “An important criterion was that the rotary tables do not compress or tip under the load. This could cause significant radial runout errors—the greatest weak point of air bearings,” continues Andreas Mecke. 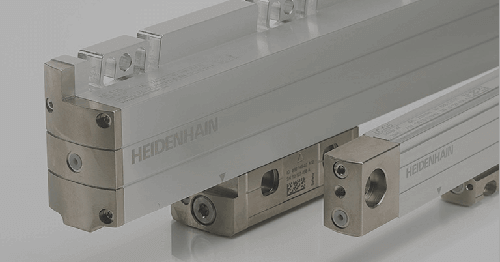 This is where the implemented MRP angle encoder modules from HEIDENHAIN offer distinct advantages. They combine the positive properties of an air bearing (high guideway accuracy) with those of a rolling bearing (high rigidity). The air-bearing system has a typical tilting rigidity of 33 Nm/mrad whereas the angle encoder modules attain 102 Nm/mrad (FF20 CT) or over 1000 Nm/mrad (FF35 CT). In practice these values provide higher accuracy and reproducibility of the measuring results. Another advantage for the user is that the roller bearings are permanently lubricated so the rotary axes are maintenance free. Likewise, there is no need to regularly change filters as for an air-bearing system and the not exactly negligible costs of supplying compressed air for the air bearings are eliminated. Normally, the bearings of angle encoders must not be loaded. When mounted they therefore always require a coupling and a separate machine bearing in the application. 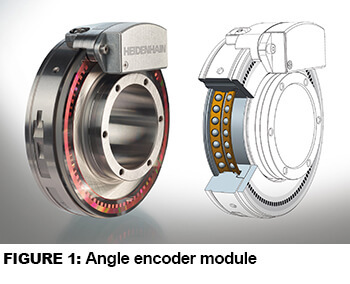 The new angle encoder modules on the other hand provide a combination of angle encoder and high-precision bearing that are optimally adjusted to each other. 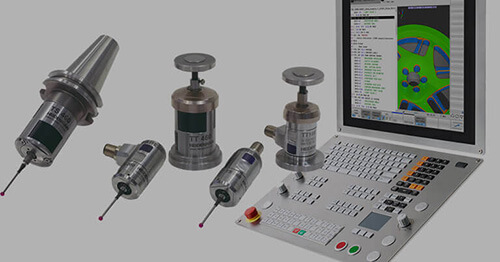 They are characterized by their compact design, high degree of measuring and bearing accuracy, their very high resolution, and the highest degree of repeatability. The low starting torque permits smooth motions. Due to their design as fully specified and tested composite components, handling and installation is also very simple. 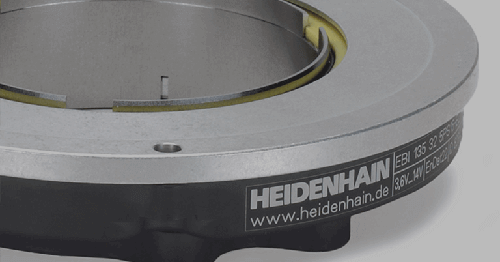 The bearings in the angle encoder modules were developed by HEIDENHAIN and are produced at the Traunreut site. The rolling bearings used are specifically adapted to the requirements of high-precision rotary axes. Distinguishing features are very high guideway accuracies, high rigidities, low starting torques, and constant continuous torques. At the same time, value was placed on compact dimensions and low mass where possible. 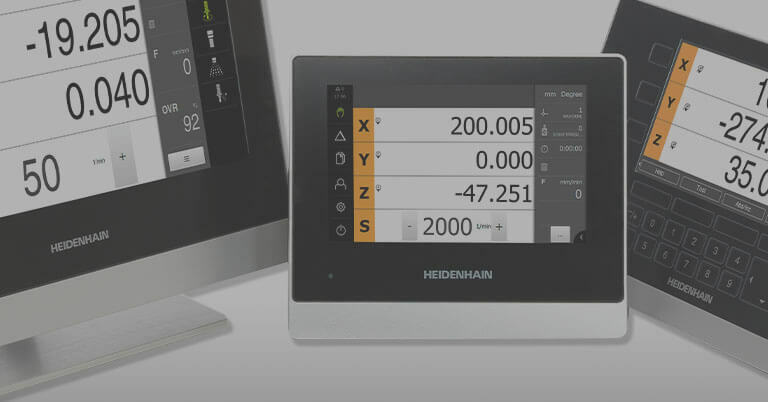 HEIDENHAIN currently offers the angle encoder modules as the MRP 5000 series (hollow shaft 35 mm) and MRP 8000 series (hollow shaft 100 mm). The incremental or absolute angle encoder modules are available with system accuracies of ± 2.5″ or ± 5″ in the smaller size series and ± 1″ or ± 2″ in the larger size series. Christian Marossy: “YXLON International is one of the first users to implement our new angle encoder modules with integrated rolling bearing. 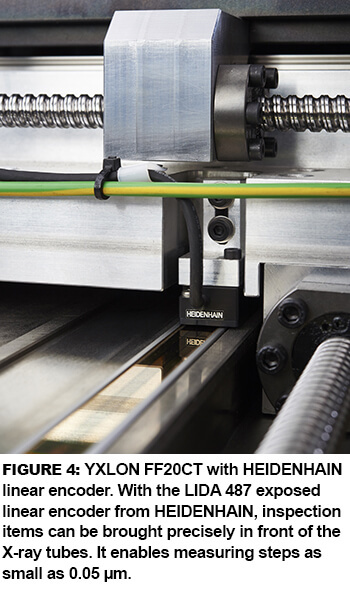 The development of these new encoders also included many demands from YXLON—the load requirements, for example.” At the same time, YXLON could rely on the many years of experience HEIDENHAIN can offer in the design and manufacture of roller bearings. These bearings have been used for years in most of the high-precision HEIDENHAIN angle encoders. Computed tomography for detailed inspections Computed tomography provides a three-dimensional view into inspection items. This enables, for example, high-precision cavity and wall thickness analyses, determination of geometrical tolerances, nominal-actual evaluations by comparing with the CT data record of a reference component or by comparing directly with the CAD data. In addition to a more accurate inspection results compared to radiography, computed tomography provides valuable information about the production process. 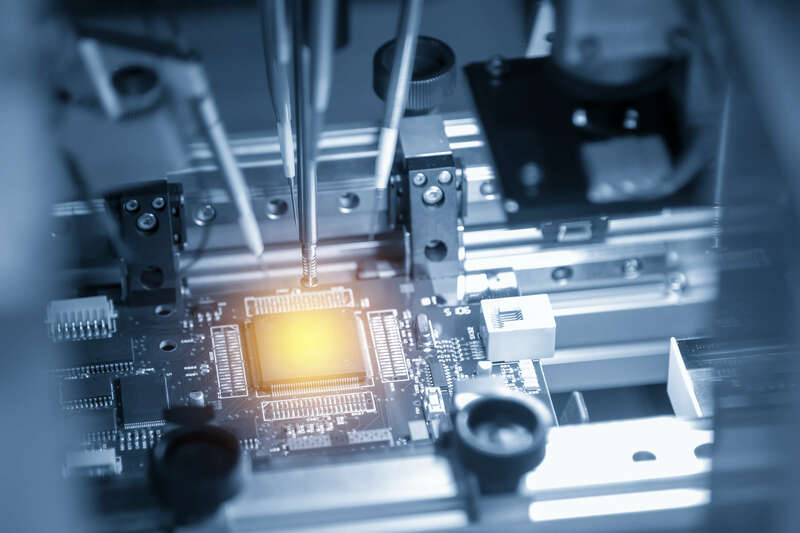 Exemplary benefits are a significantly fast initial sampling of new components or modules and the optimization of yield in the production process through improved process monitoring with CT.